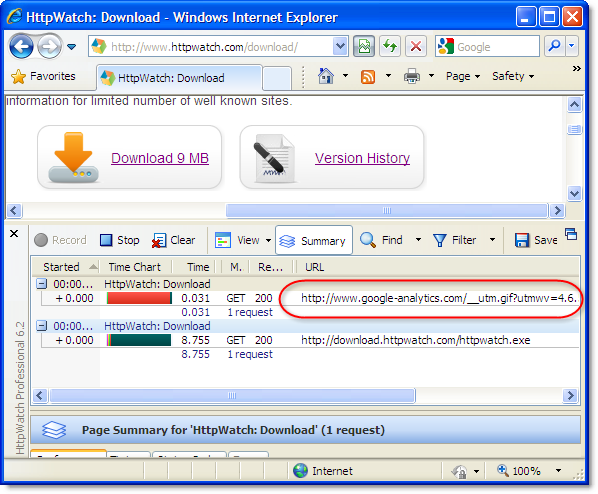 Web sites don’t just contain pages; sometimes you need to provide files that users can download. 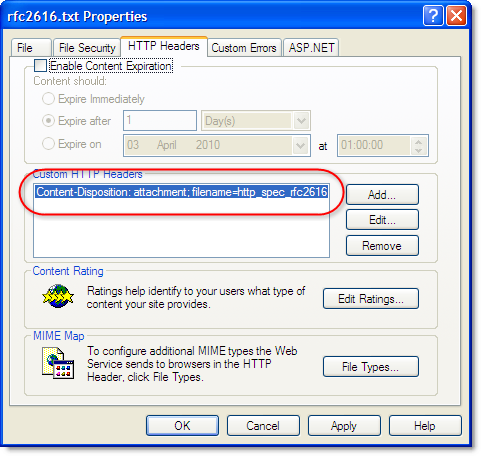 Putting a file on your web server and linking to it from an HTML page is just the first step. 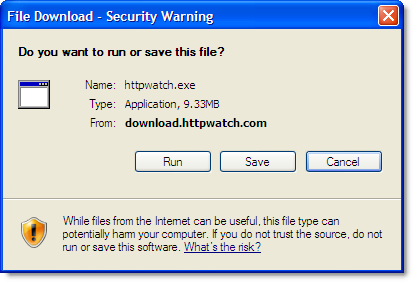 You also need to be aware of the HTTP response headers that affect file downloads. The header also allows you to control the default file name. This can be handy if you’re generating the content in something like getfile.aspx but you want to supply a more meaningful file name to the user. For dynamically generated content you would need to add this header in the page’s server side code. Like any other content, it’s worth setting up HTTP caching to maximize the speed of download and minimize your bandwidth costs. 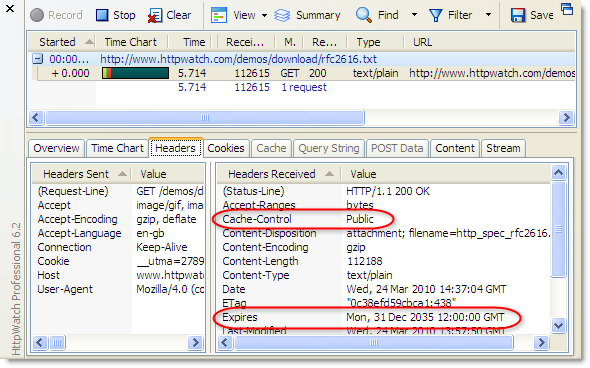 Usually content needs to expire immediately or be cached forever. 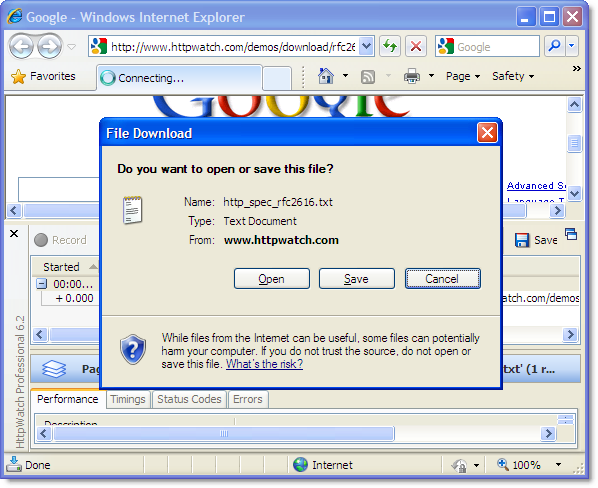 This allows future downloads of the file to be delivered from the local browser cache or an intermediate proxy. If the file is subject to frequent changes, you may want to expire it immediately so that a fresh copy is always downloaded. You can do this by setting Expires to -1 or any date in the past. There’s more information about this problem and other possible causes in a post on Eric Lawrence’s IEInternals blog. 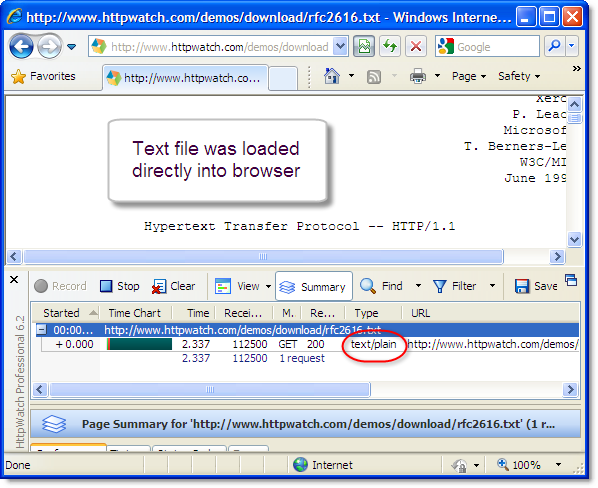 Great article, but you are missing a major performance tip when doing files over HTTP: Resumable Downloads. If you apply gzip compression to aspx pages and you’re downloading other file types e.g. .doc then Word can’t open them. Compression shouldn’t cause a problem because it is handled by the browser before an application like Word accesses the data. 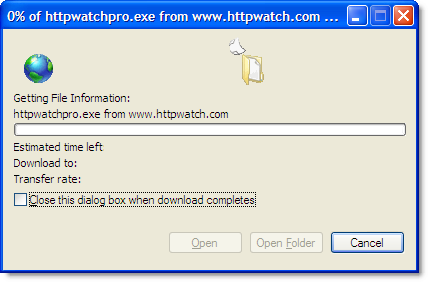 You either directly open the document in Word or open the file after downloading it. We had a problem where it didn’t so perhaps our offshore developers were doing something even more weird than we originally thought! If so, the raw compressed version of the file would be delivered to Word. When you setup a download using the download link, does it go through the output buffer? The reason I ask is because my system is low on RAM and crashes if the file is too big. Is there an alternative to allow clients to download the file without the server having to go through writing it to the output buffer?